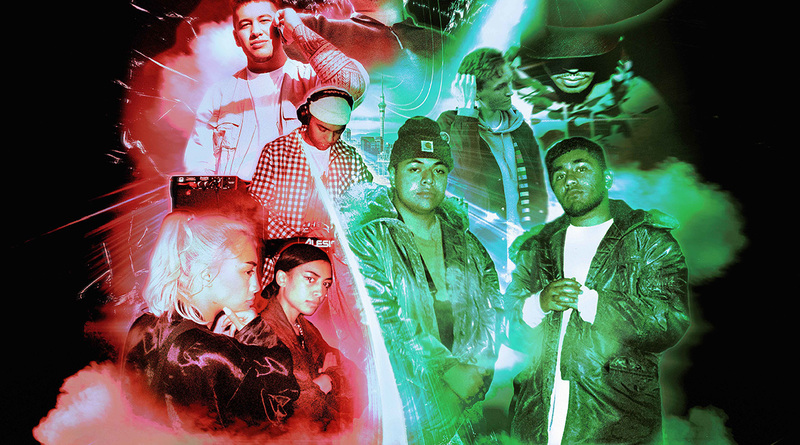 After a whirlwind year that’s seen them topping charts and taking over the airwaves, rising Auckland-based rap sensation Church & AP are taking their music back to the people this summer. 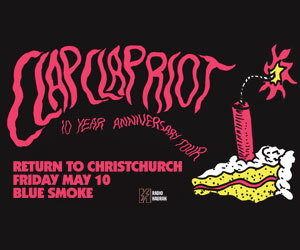 Undoubtedly one of the most exciting acts to emerge this year in Aotearoa’s rich and vibrant music scene, Church & AP will play a nine-date all-ages tour, kicking off in Kaitaia on January 16 and ending in Auckland on January 27. 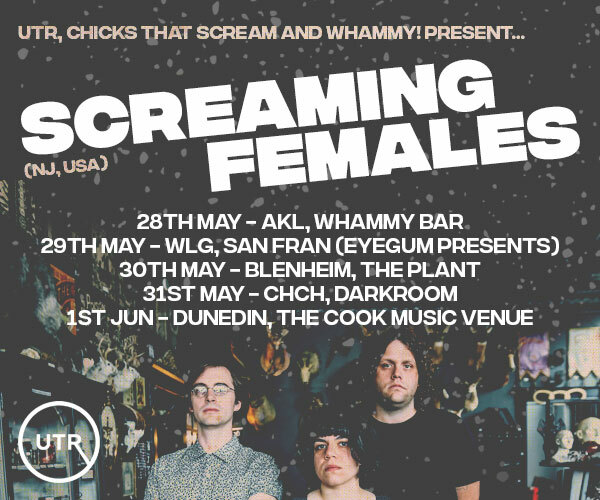 Their southern North Island and South Island shows will be announced in New Year. See full dates and venues below. It comes as the duo’s new single ‘Ready or Not’ continues to do damage on streaming platforms and radio, making its way from heavy rotate on NZ’s biggest hip-hop and R’n’B station Mai FM to the UK’s famed BBC Radio 1xtra via tastemaking radio presenter and DJ Jamz Supernova. 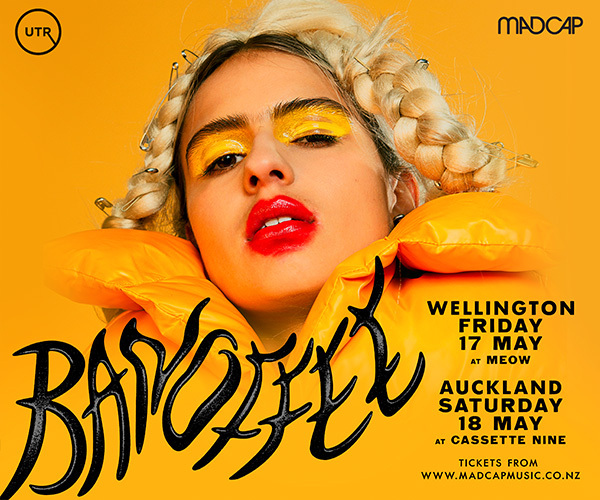 The meteoric success of ‘Ready or Not’ follows the May release of Church & AP’s debut EP THOROUGH BREAD, which tastemaker blog Sniffers describes as “an authentically Auckland observation of young Kiwi culture” and “right on the money”. At just 18 and 19 years of age, and staunchly independent, Church & AP have the world at their feet. The pair came together as a duo through taking part in local community hall music programs in Auckland’s Mount Roskill and Te Atatu, under the watchful eye of fellow Kiwi hip-hop artists such as Melodownz, Tom Scott and local producer Iron Will. From there, the duo’s distinctive and self-assured blend of southern US and UK rap fused with grime influences has done all the talking, with songs like their social media hit ‘Introvert’ winning over fans from the ground up. Church’s video performance on David Dallas’ famed Red Bull’s 64 Bar Series; coupled with their killer set at this year’s The Others Way festival, as well opening slots for Saba and Genesis Owusu only served to build the hype. Church & AP haven’t failed to deliver. They’ve actualized the hype and smashed it out of the park. Now they’re inviting their Kiwi fans to be part of their journey. This tour is all about saying thanks to those who have been there from the beginning - “It’s all about giving back and going back, before kicking on and up”. You’ve heard it before, but this time it’s real! Church & AP is an act you have got to see! Get in quick!